The Government appears to have abandoned plans to introduced plain cigarette packaging in the UK, with the move not mentioned in today’s Queen’s Speech, which sets out Parliament’s plans for the year ahead. The Government had been mulling the idea of plan packaging since 2010, when then Health Secretary Andrew Lansley launched a White Paper on public health that floated the idea. The UK would have been following in the footsteps of Australia, where plain packaging was introduced on 1 December 2012, as part of a drive to reduce smoking levels from 16.6 per cent in 2007 to 10 per cent in 2018. 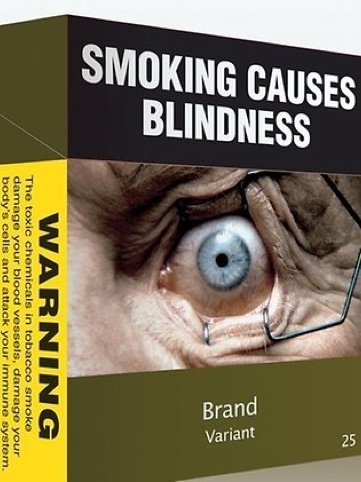 However, the move had faced considerable opposition from tobacco companies such as Japan Tobacco International, which said there was a ‘lack of evidence’ that plain packaging would have an effect. 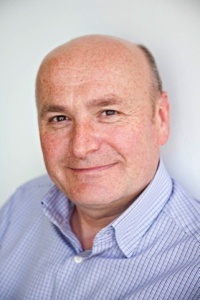 Meanwhile branding experts including JKR creative director Silas Amos had suggested that plain packaging could send out an anti-authoritarian message, ‘just the kind of message that would appeal to wannabe teen rebels’.